Fully-adjustable children’s harness for the climbing stars of the future. Produced sustainably and in a resource-conserving manner in accordance with the strict bluesign® system. 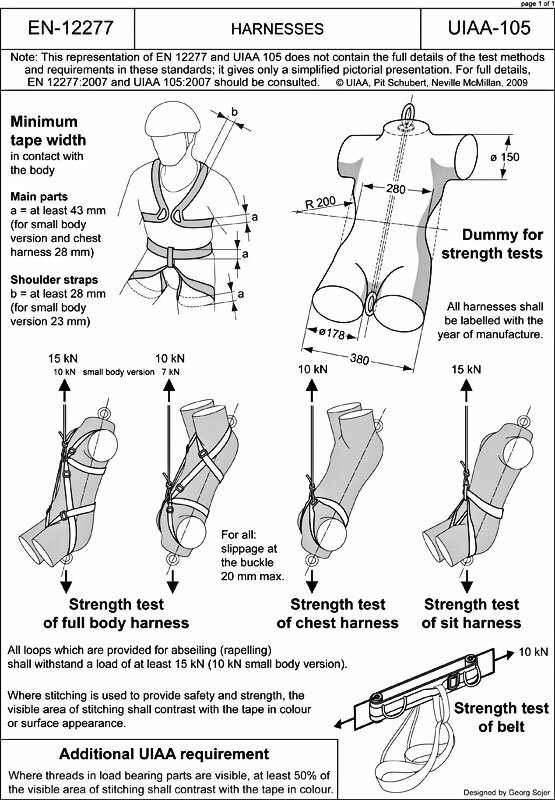 How to use Edelrid Harness, safety, lifespan, storage and care with instructional pictures.